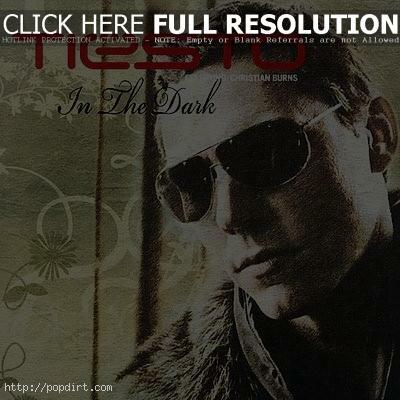 Tiesto is out with the music video to his new single ‘In The Dark’, featuring vocals from former BBMak star Christian Burns, from the album ‘Elements of Life’. Watch it via Yahoo! Music below.